The new year is almost upon us, so we’re taking a look at the year ahead to see which GM vehicles we’re most excited to see hit our showroom. Both Ford and Ram offer diesel engines in their 1500 pickup trucks and GM is not far behind. 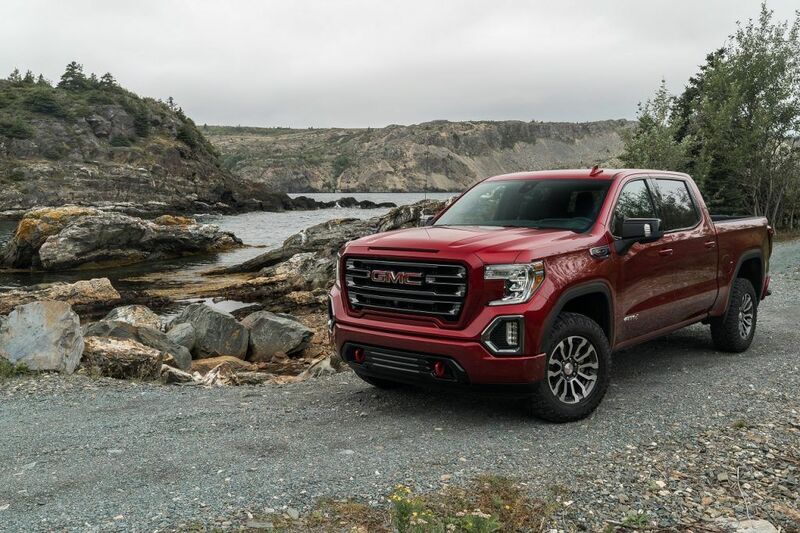 Set to arrive early in 2019, the newly developed 3.0L Duramax inline-6 diesel engine with square off with tough competition. At the time of writing this article there have been no official figures released on the new diesel engine. However, what is known is that it will be mated to GM’s new 10-speed automatic transmission both in the Silverado 1500 and Sierra 1500. There have been rumors that the new engine will produce 282 horsepower and 450 lb-ft of torque. If those figures are correct, it will be the most powerful diesel engine in this class of trucks. But we will find out more information as we get closer to its release during the first half of 2019. With the 2019 Chevrolet Silverado 1500 getting a refresh, the 2500 and 3500 Silverado was also bound to get one. 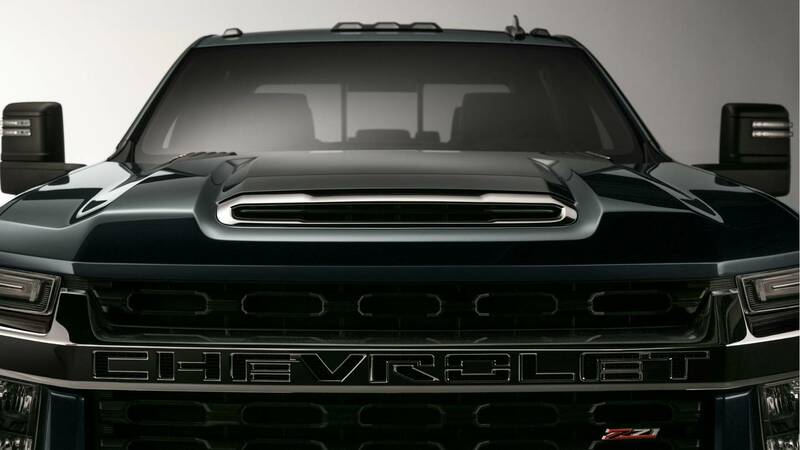 Set to arrive in late 2019, the new heavy duty Silverado 2500 and 3500 will inevitably have new exterior and interior styling as well as the latest GM technology. Rumors are also swirling around that a new 6.6L gasoline engine will replace the current 6.0L gas engine in the Silverado 2500. The current 6.6L Duramax diesel will most likely carryover to the new 3500 with the same power output of 445hp and 910 lb-ft of torque. The new 6.6L gas engine is said to have a new 8-speed heavy duty automatic while the diesel engine will be mated to a 10-speed automatic. Further improvements should include an available power tailgate, repositioned DEF tank, lighter overall weight thanks to lighter materials, LED headlights, and current third generation Chevrolet MyLink infotainment system. 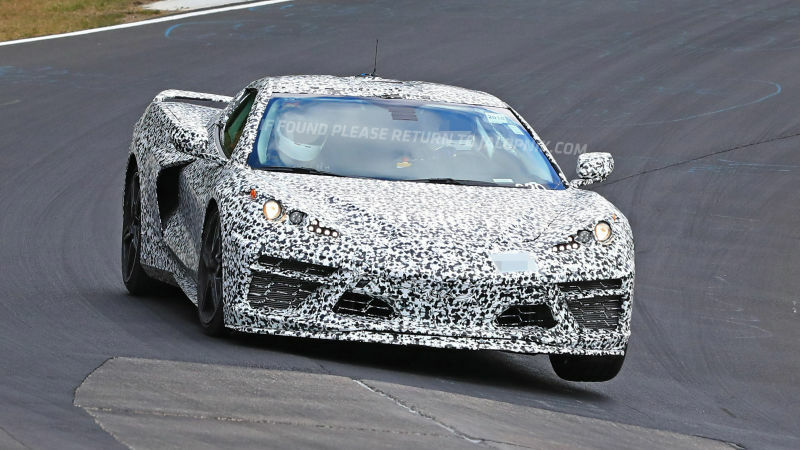 The next generation Chevrolet Corvette will make a drastic change from its current design. Unofficially called the C8, the new Corvette will be for the first time a mid-engined sports car. 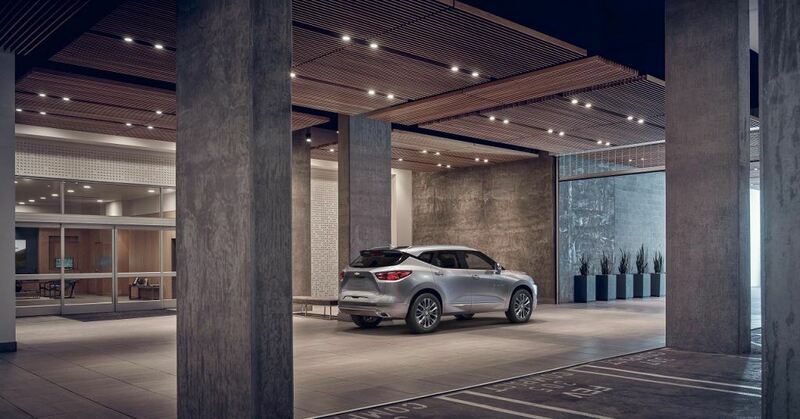 The move from a front engine to a mid-engine design allows for improved vehicle dynamics and a new driving experience. The new C8 Corvette will have the current LT1 460hp engine as a base with 2 new engines as options. A 600hp 4.2L DOHC twin-turbocharged V8 will be one option and a 5.5L DOHC twin-turbocharged V8 producing 700hp will be the other choice. There have also been rumors of a 1,000hp hybrid powertrain but that is most likely 2 or 3 years away if true. The Blazer nameplate is making a comeback as a completely new SUV. Set to slot in between the Equinox and the Traverse, the new Blazer is the first vehicle to showcase the new design language of future Chevrolet SUVs. In its most basic form, the 2020 Chevrolet Blazer will be offered with Front-wheel-drive. All-wheel-drive is optional across all trim levels but a more advanced AWD system is available on the top RS and Premier trims which features an advanced twin-clutch differential that automatically sends power to the rear wheels. Power comes from either a 2.5L 4 cylinder producing 193hp and 188 lb-ft of torque or from a 3.6L V6 producing 305 hp and 269 lb-ft of torque. A 9-speed automatic will be available with both engines. Expect to see the 2020 Chevrolet Blazer on the roads in early 2019.